I'm not getting my password or other emails from Executive Lesbian Dating Chat Gay Women Personals! Log into Executive Lesbian Dating Chat Gay Women Personals. 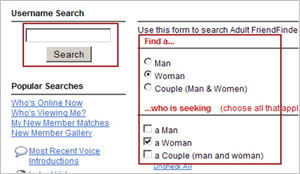 Click the "Search" link in the navigation bar. 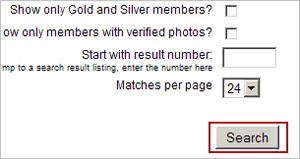 You can search for a member’s handle (or "username"), or you can use the form available to search by criteria you selected.